"My son had a great first lesson! We can't wait to continue with Andy!" "I have never taken drum lessons from Andy, but have mastered and album of his and have first-hand experience of his musicality. sician, and clearly has a strong desire to communicate. I would steer anyone interested in drums or dulcimer (or songwriting) in his direction." "Awesome teacher! 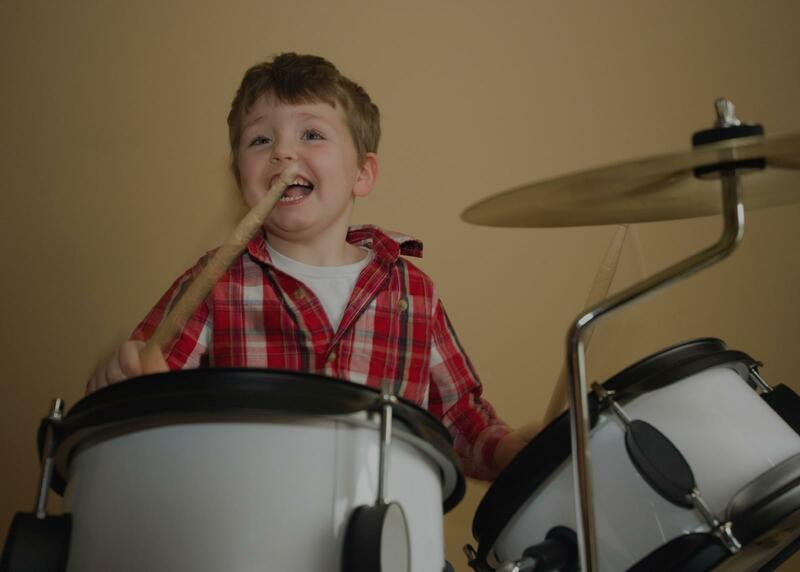 I am a self-taught drummer and he showed me exactly what I needed to do to improve myself."